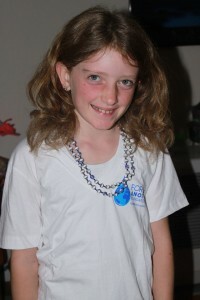 Kayli raising money for FOA on her birthday! This is a letter we got from the Mom of an amazing young lady, Kayli. 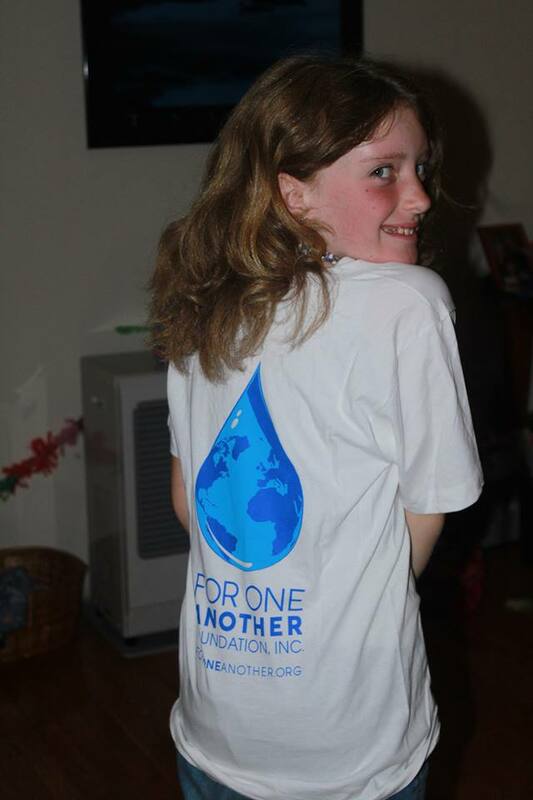 For Kayli’s birthday this year she asked her friends for a donation for For One Another Foundation. 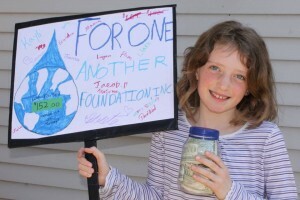 This organization raises money for water filters in remote places of the world. Last year they were helping to get clean water to many villages in Uganda. 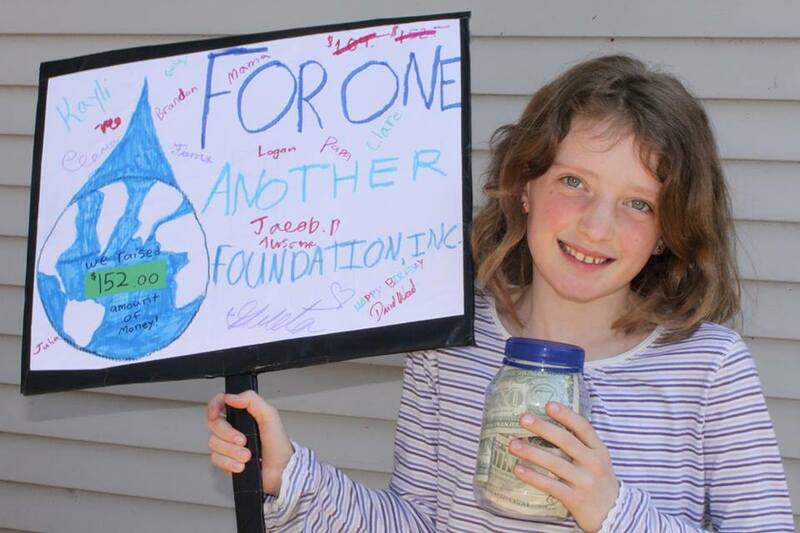 Thanks to the efforts of Kayli and her friends who raised $152.00, FOA was able to help 3 families with water filters and education about clean water! When Kayli opened the package and looked closely at the necklace brought back as a thank you from Uganda, she realized just how much one small person can make a life changing difference in the world! Thank you Carrie Beth, and all of Kayli’s friends for helping these 3 families.